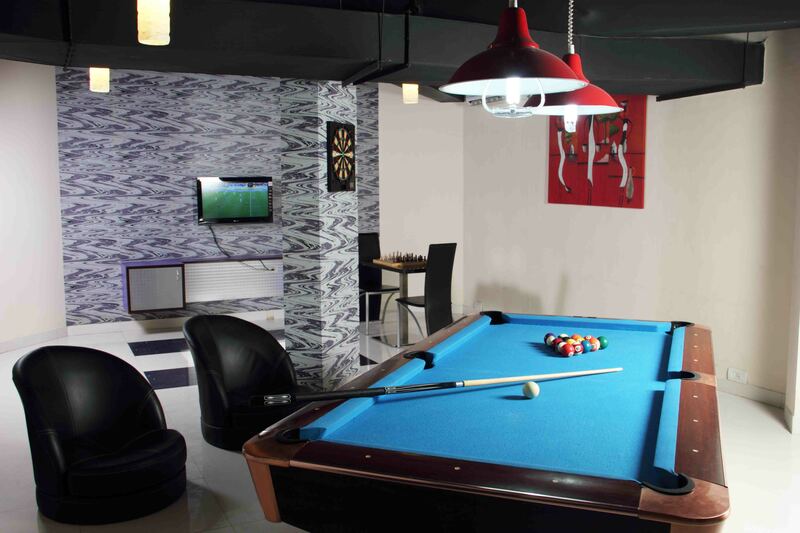 This Recreation Room with a Pool/Billiards Table, LCD TV and Bar Counter is an Ideal space for small events like Children Parties, Corporate Events, Product Launches, Get- Together and School or College Reunions. The Queeny offers a unique and exclusive Private Event & Dining Space called Queensville. 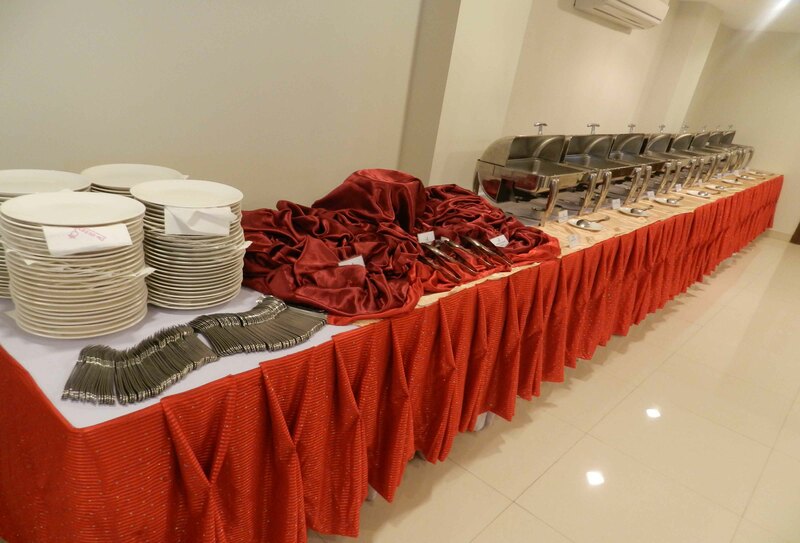 The business centre and board rooms and conference hall with state-of-the-art equipment make it perfectly suited for corporate events, meetings, exhibitions, launching of products etc. 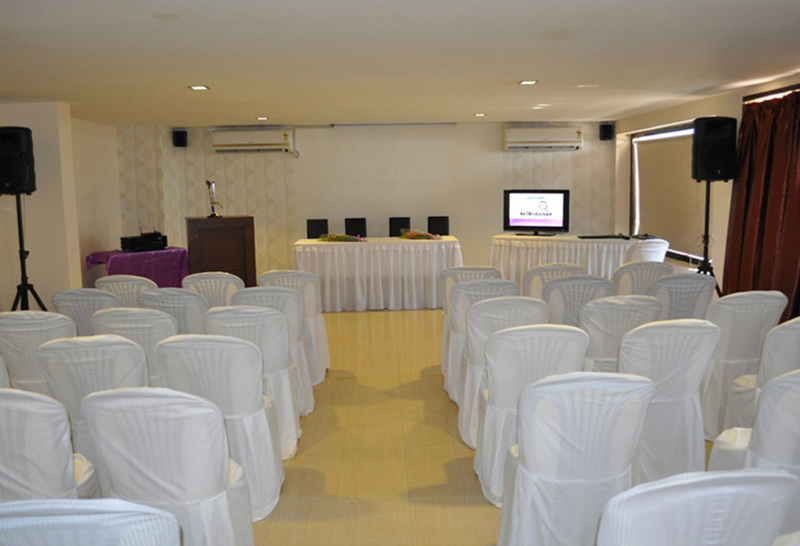 This Conference / Banquet Space has access to the Open Pool deck and a breathtaking view.